NEGAUNEE — A presentation about the myths and facts of wolves was presented at the Michigan Iron Industry Museum in Negaunee today. 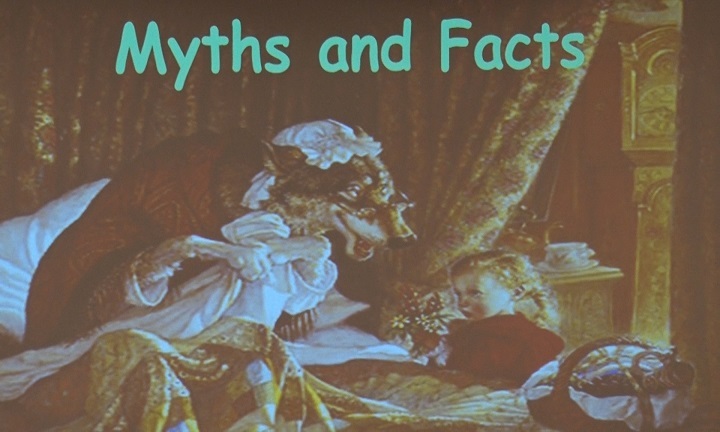 The Department of Natural Resources talked about the different myths that have been popular in pop culture and the public involving the wolves in Michigan. The event also gave a chance to talk about the benefits of wolves and how they have been able to recover due to the endangered species act. Even though wolves are not appreciated in every situation, they are an important factor to the Upper Peninsula’s ecosystem and its culture. For more information on Endangered Species Act and the DNR click here.